Looks like we're going to be seeing more of this trendy backpack! (SPOT.ph) Take a shot every time you see someone carrying an Anello backpack and you'd be hungover for the rest of your life. 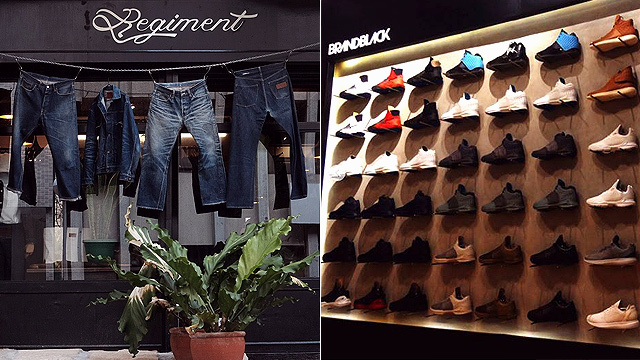 If you thought the hype was about to die down, think again because Anello is opening their first store in the country this week! 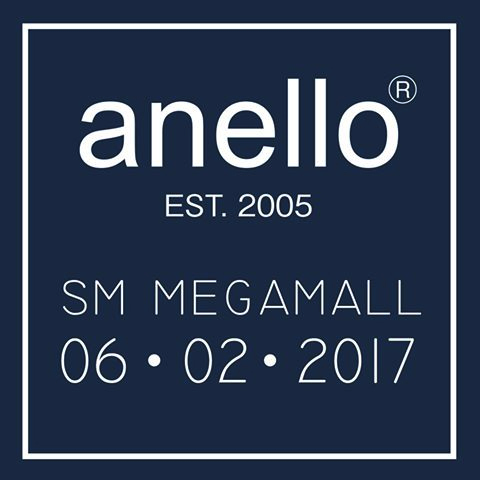 Catch Anello's Grand Opening Day on Friday, June 2, at the third floor of SM Mega Fashion Hall! The store will be carrying some of Anello's limited-edition backpacks so be early if you want to get first dibs. 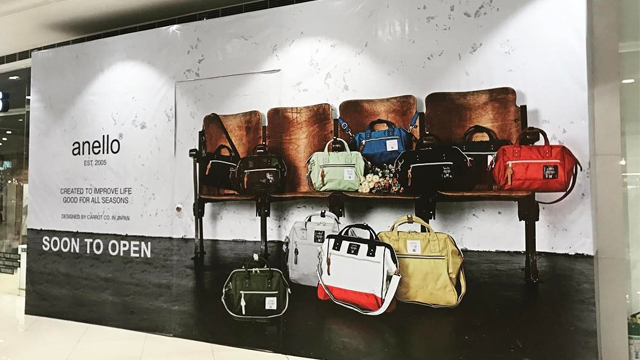 To celebrate their grand opening day, they're giving away five Anello backpacks! All you have to do is share their post on Facebook and they will be choosing the winners at random. 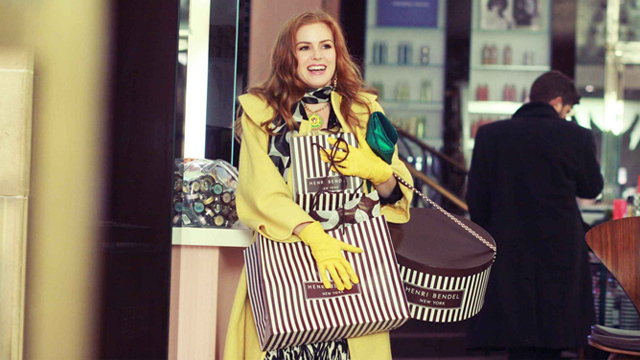 If all else fails, it looks like we know where your payday money is going!